One of AE Smith Mackay’s most unique customers houses the country’s largest collection of Australian dinosaur fossils – and they’ve just won a regional architecture award. The dramatic reception building (pictured above) in Winton received a 2013 Australian Institute of Architects’ Regional Commendation and the J.W. Wilson Award for Building of the Year. Winton is ten hours drive (928km) west by road from Mackay. Plans are underway to complete a full-scale museum building to house the sizable collection. The remaining museum buildings will follow the tone set by the innovative – and now award winning – design of the reception building. In addition to HVAC design, engineering and construction, AE Smith Mackay delivers a full range of building services right across Central Queensland including air conditioning, refrigeration, mechanical services, electrical, essential services and thermal imaging. The Australian Age of Dinosaurs Museum is a not for profit science and education initiative to benefit all Australians. The 1,800 hectare museum site covers a large mesa formation or “Jump-Up” about 20 km from Winton. The mesa is a natural flat-top plateau 7 km long, 2 km wide, and rising 75 metres above the surrounding plain. 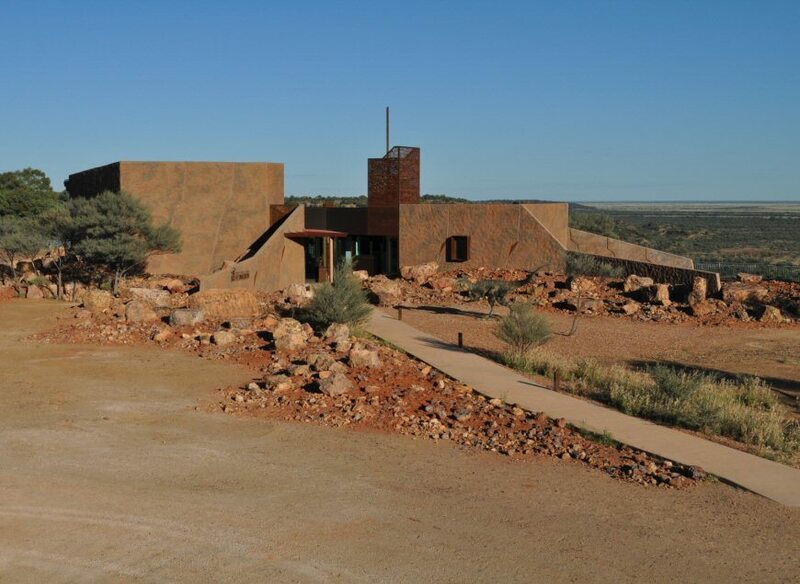 The museum is located on top of the mesa, a wilderness area surrounded by steep cliffs, massive boulders and deep gorges.